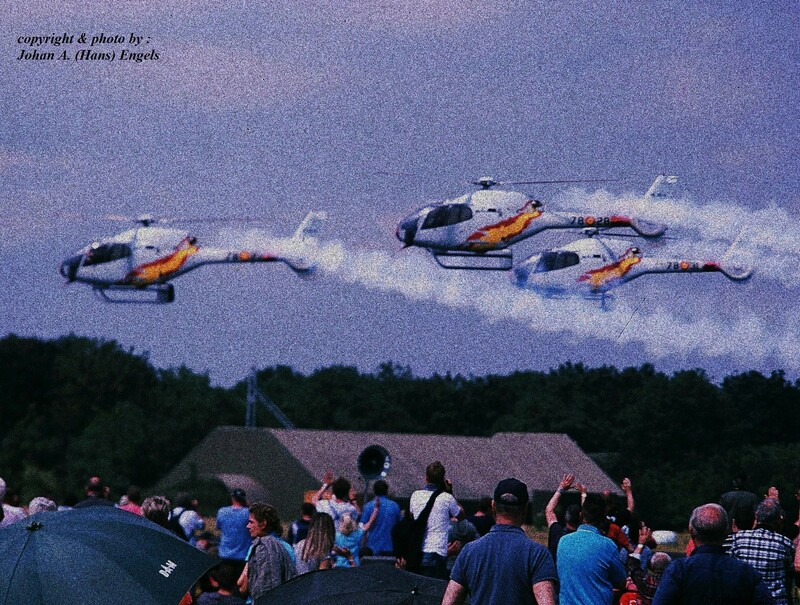 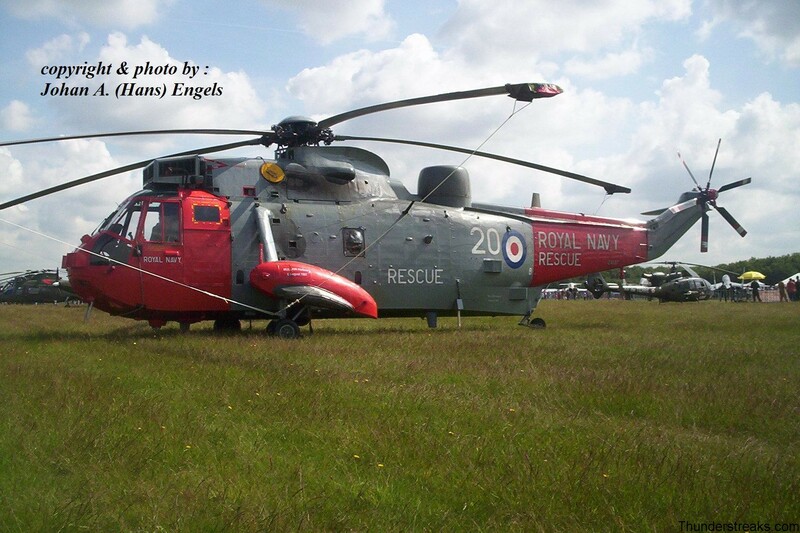 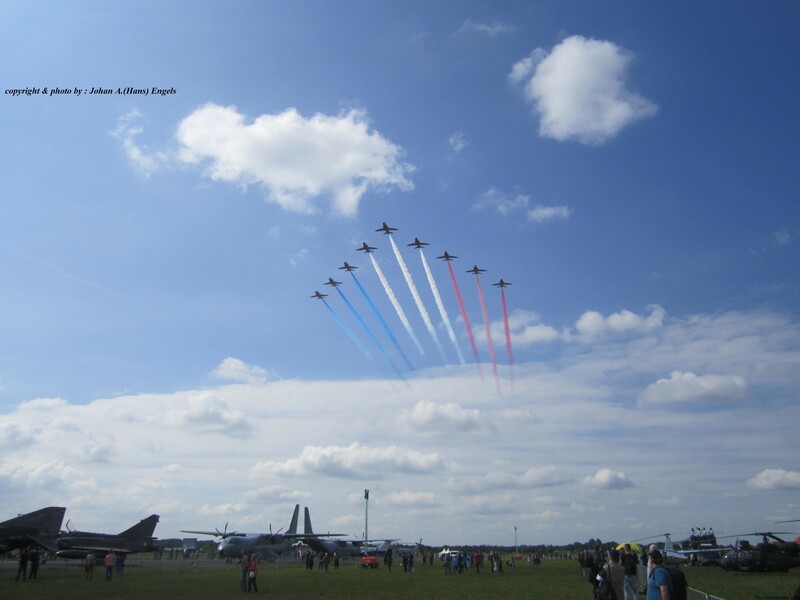 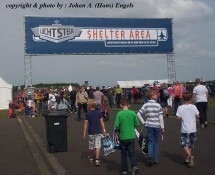 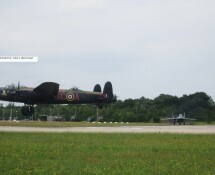 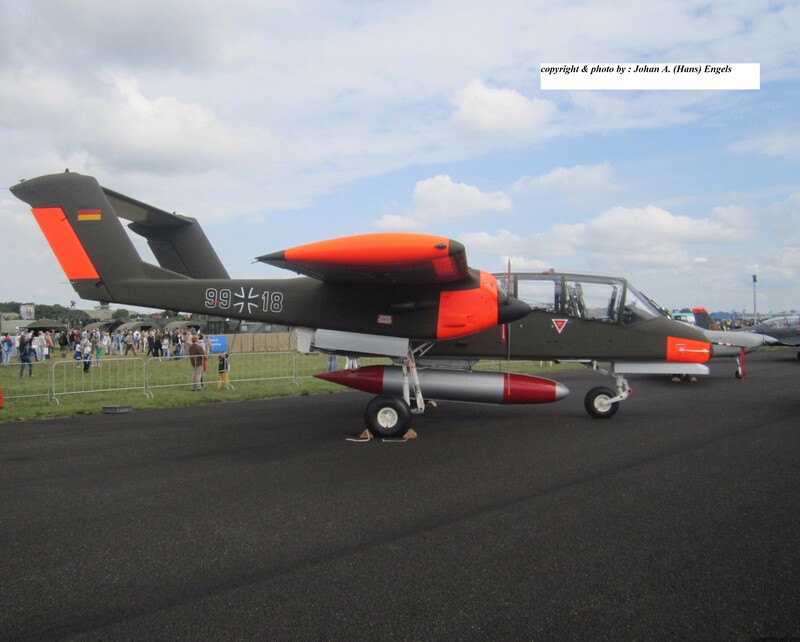 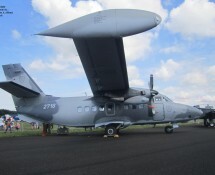 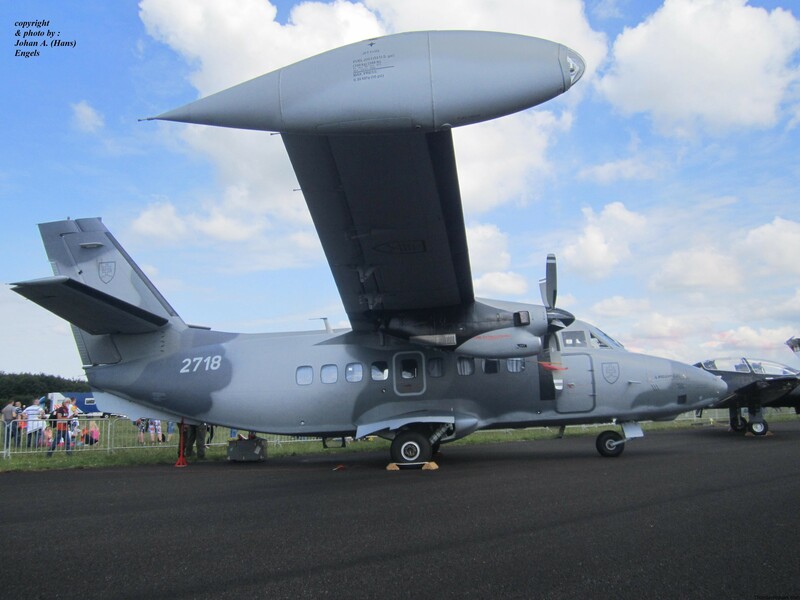 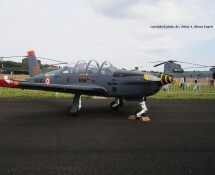 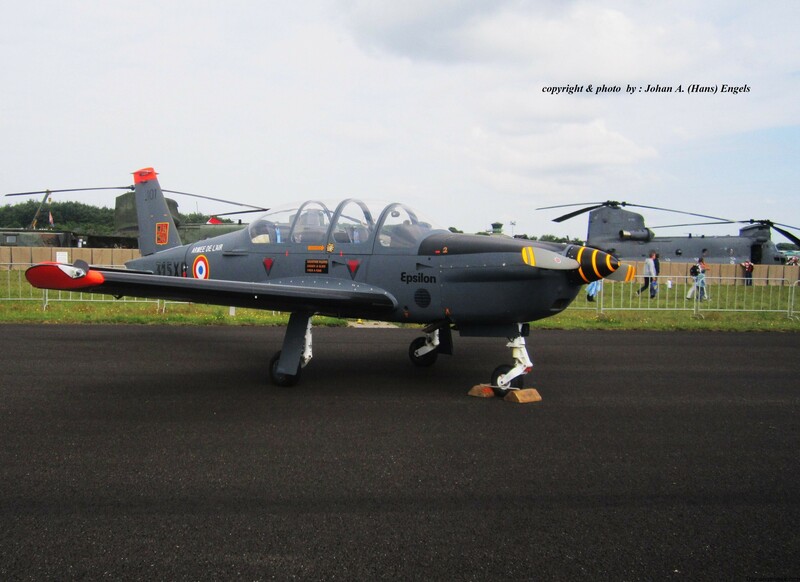 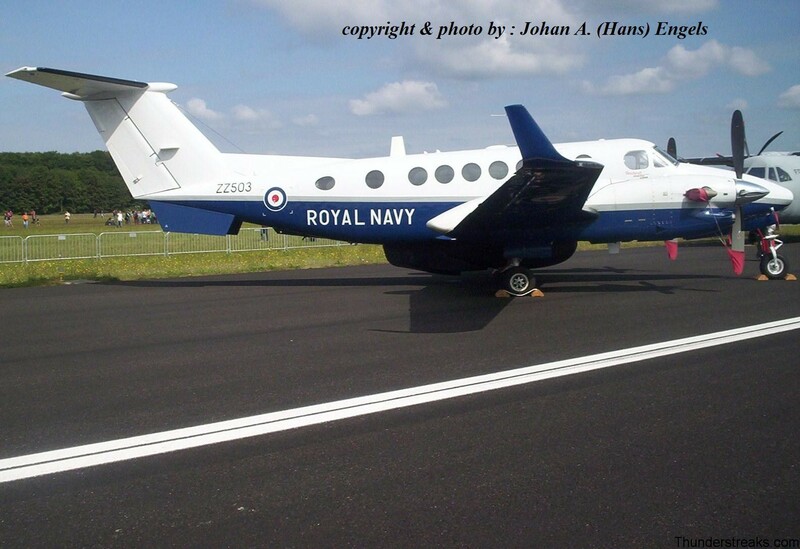 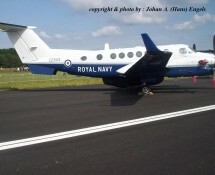 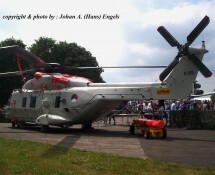 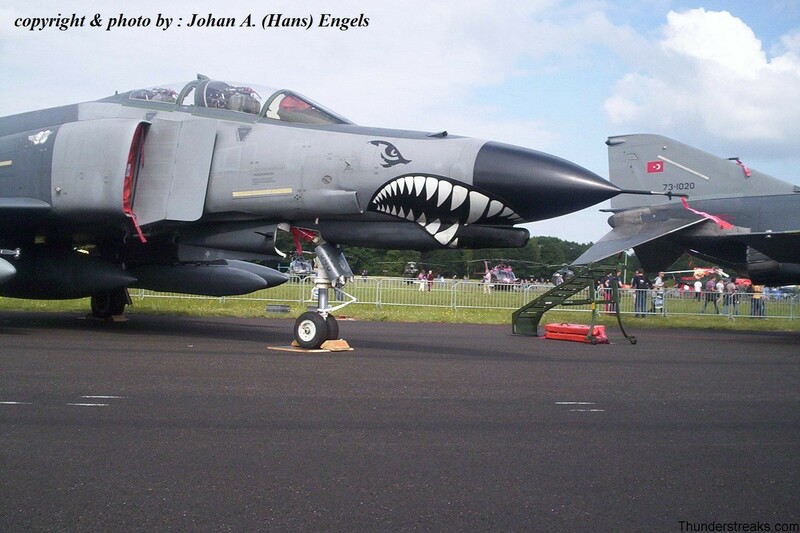 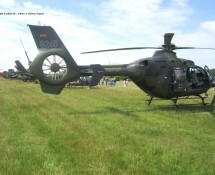 The 2014 Open Days of the Royal Netherlands Air Force took place at Gilze Rijen AB both on June 20th and 21st and Hans was present on Saturday the 21st , working his way through the crowd and taking the pictures shown in this gallery. 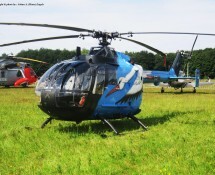 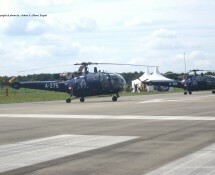 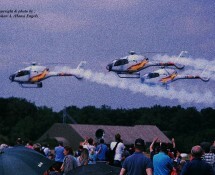 Since Gilze Rijen is the main helicopter base of the K.Lu. 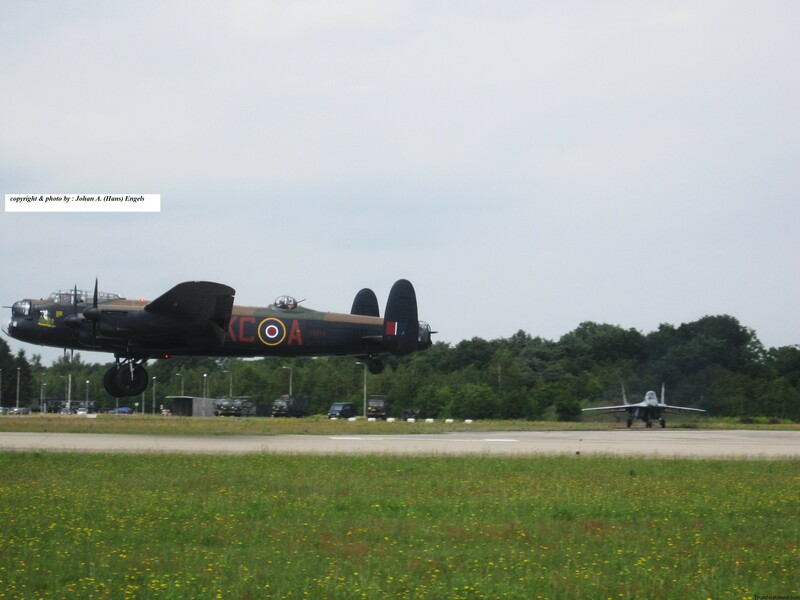 it is obvious that a variety of the sort should be present at such an occasion and indeed this was the case ! 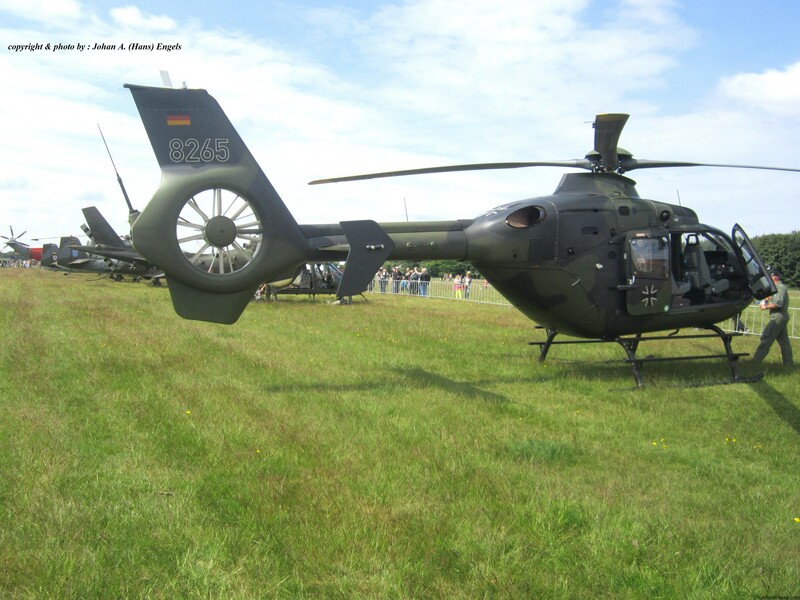 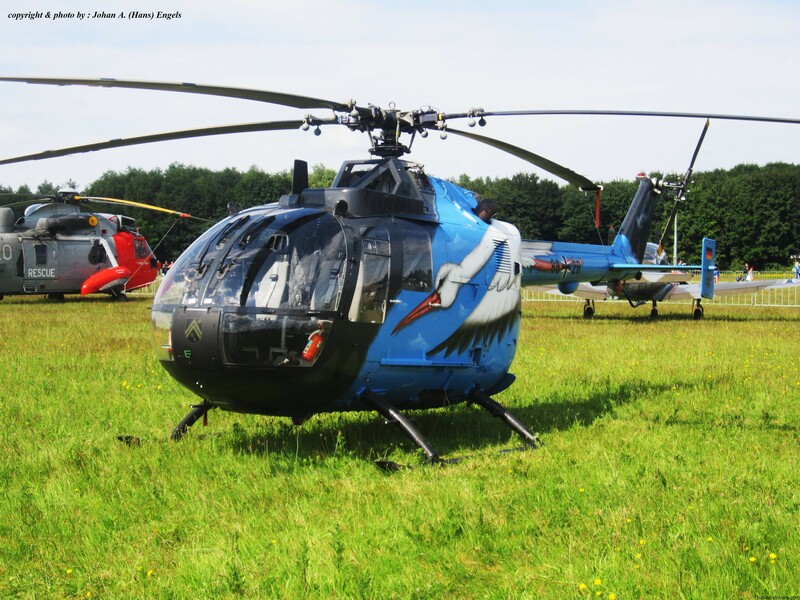 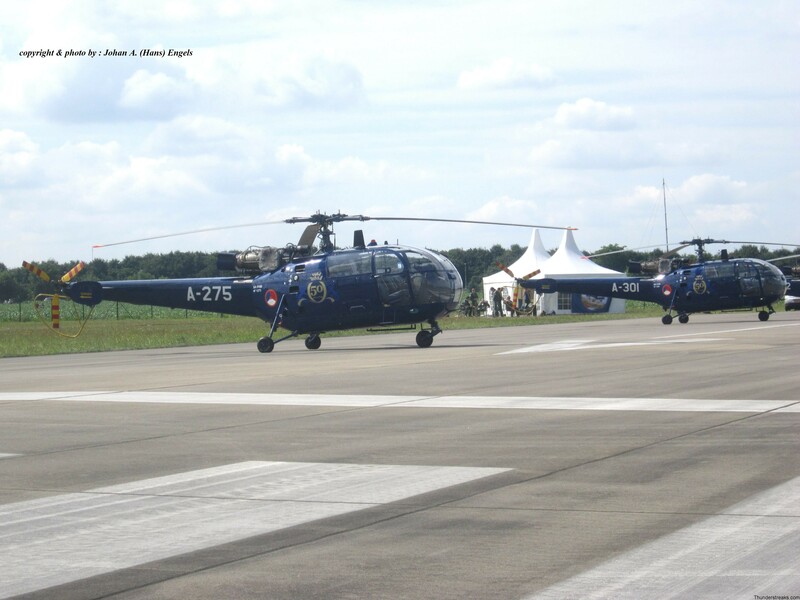 Apart from the newest models such as the NH.90 and the EC.120 the K.Lu.’s three old Alouette III’s were present celebrating their 50 years in service . 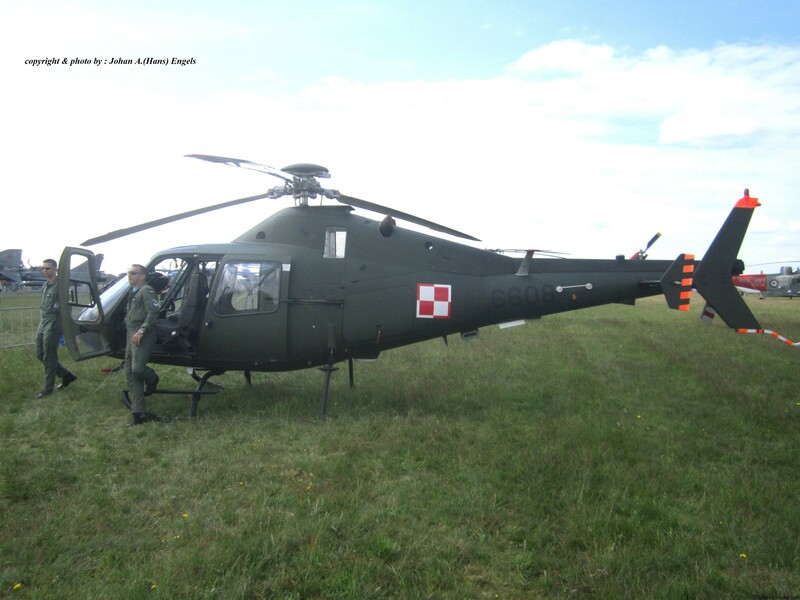 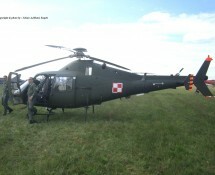 A not very commonly seen helicopter on static was the Polish SW-4 Puszczick. 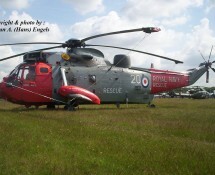 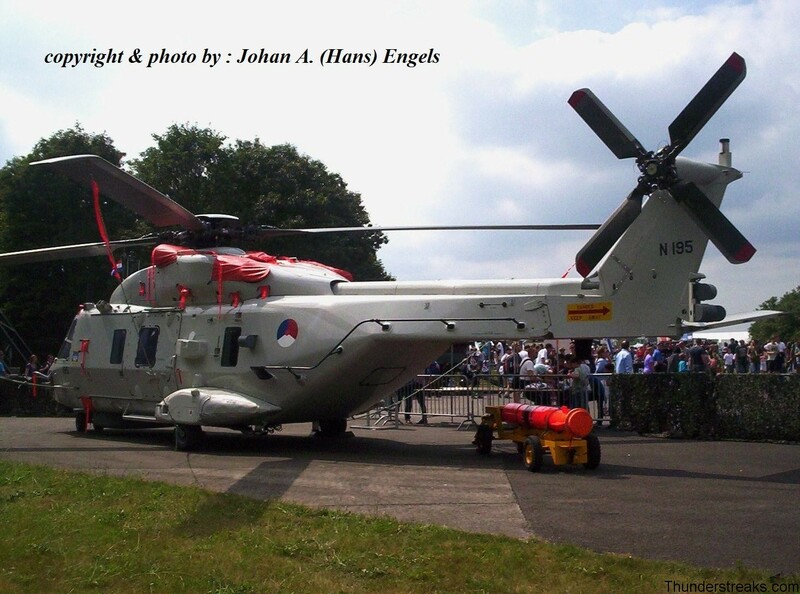 One of the last demo’s of the Belgian Sea King could be enjoyed as they are scheduled to be replaced by NH.90’s. 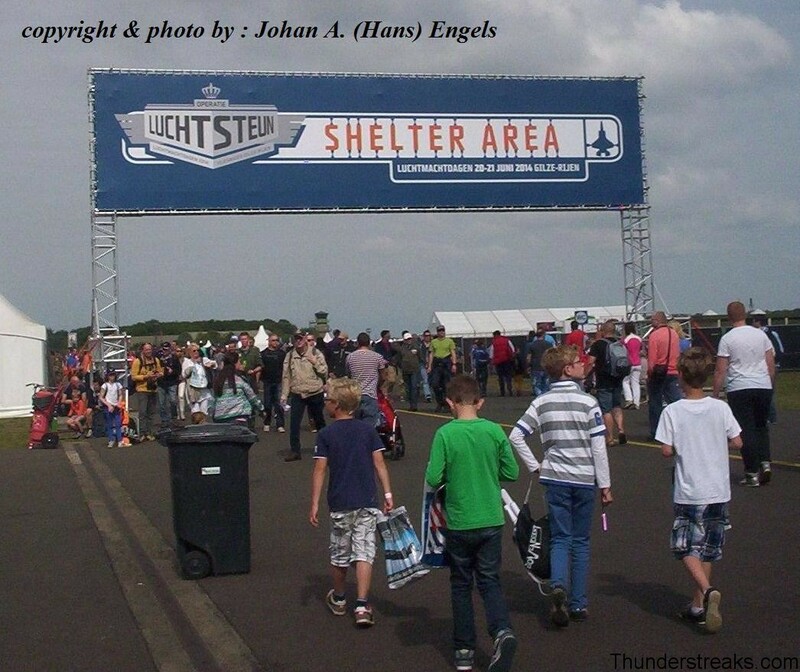 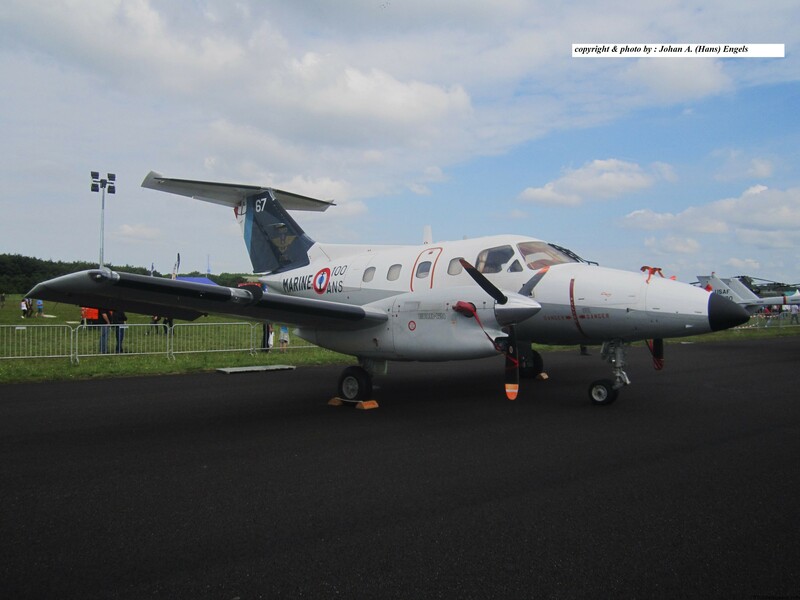 Gilze Rijen also has a strong runway for fixed-wing aircraft and therefore many other interesting aircraft could be seen not only on static-show but also visiting ( the civil airliner MD.11 of K.L.M.!) 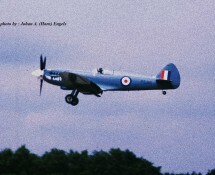 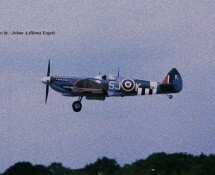 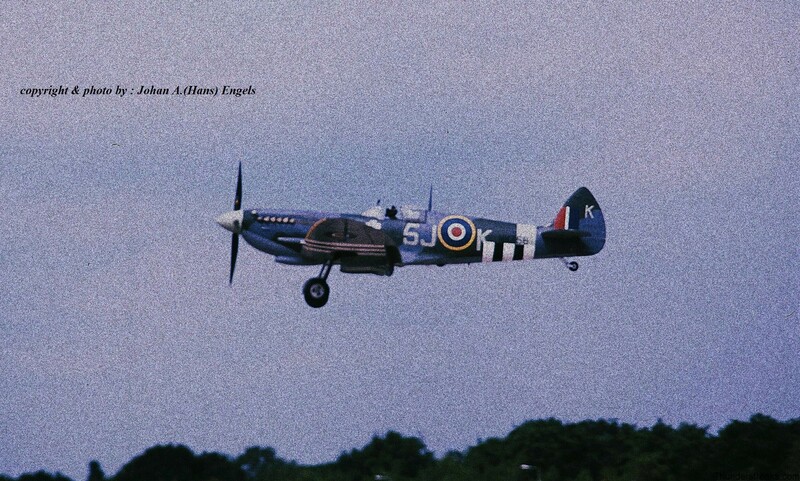 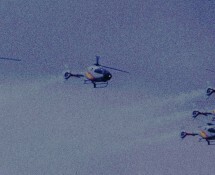 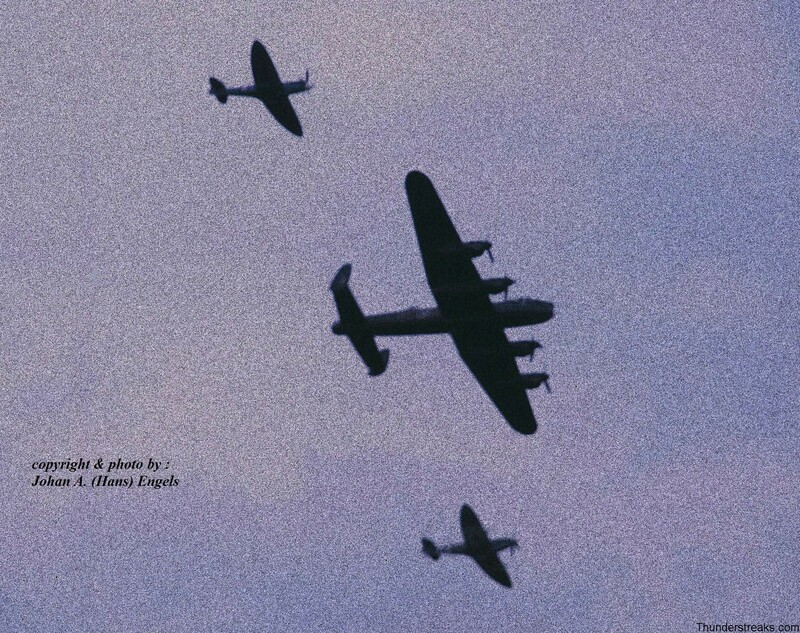 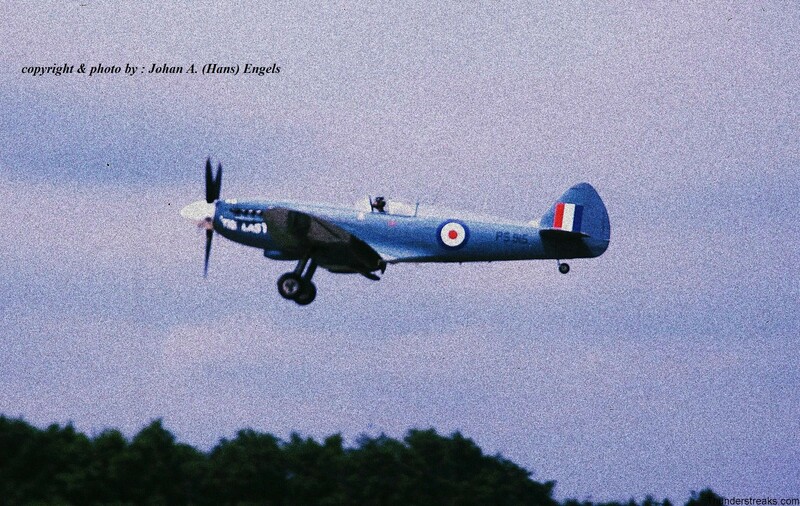 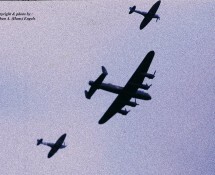 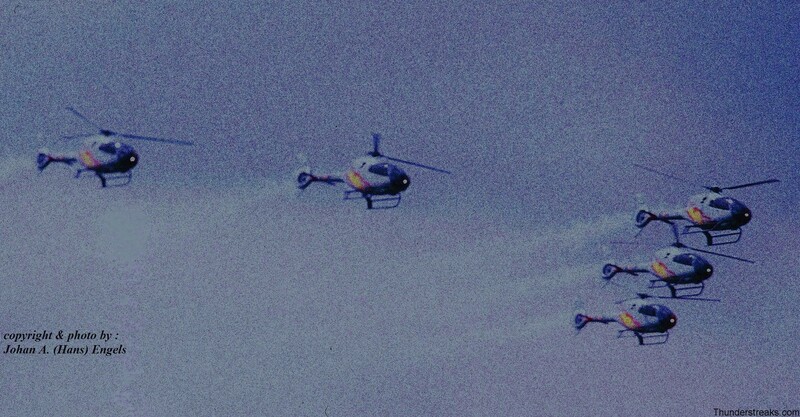 and while performing demo’s in the air. 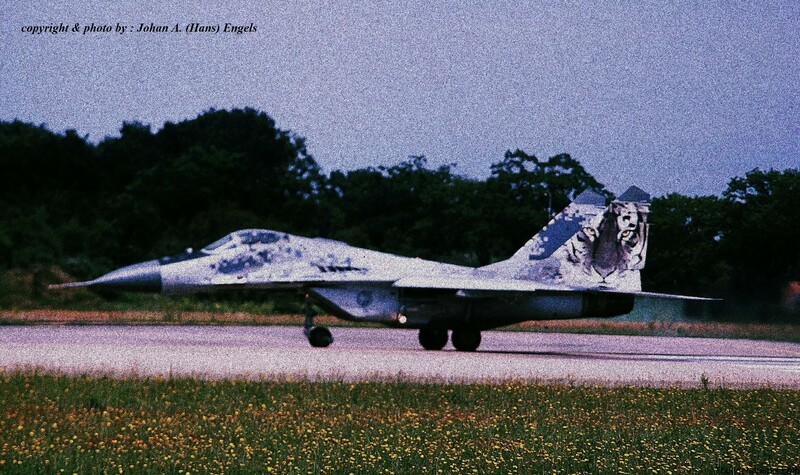 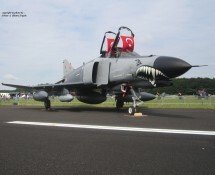 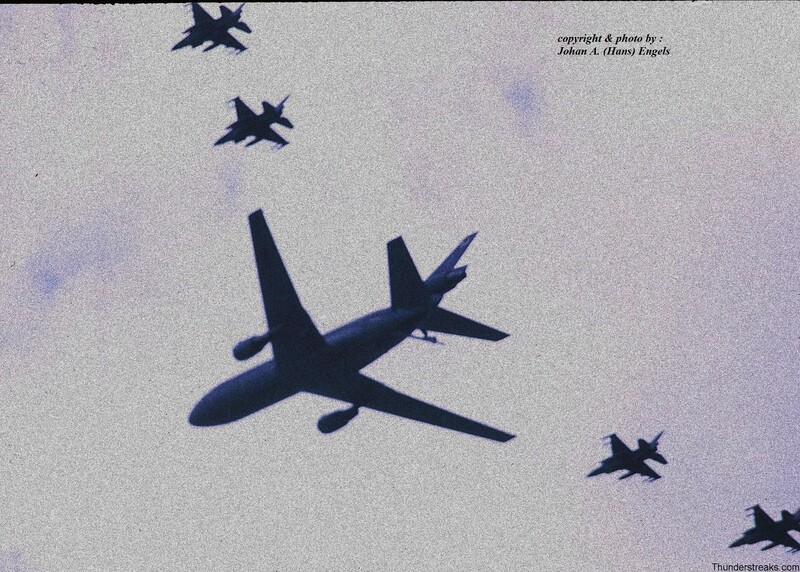 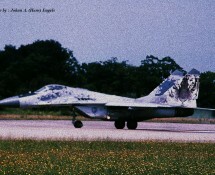 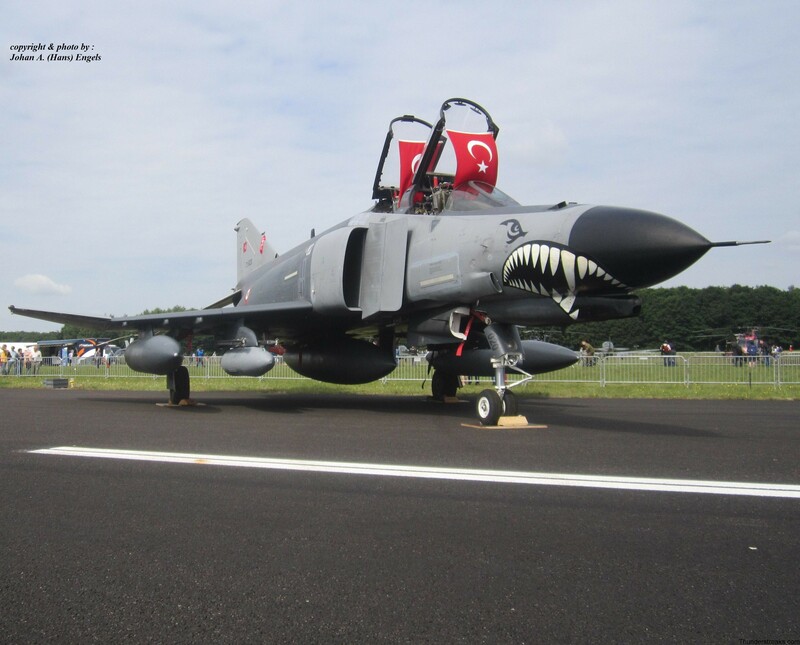 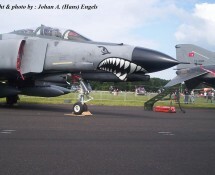 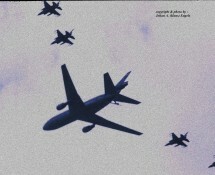 Significant was the presence of two F-4E Phantoms from Turkey with frightening noses …! 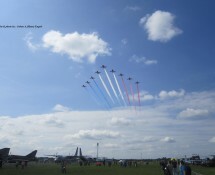 The Royal Air Force’s aerobatic team The Red Arrows celebrated their 50 years of demo-flying with a splendid show.